Files missing I turned my iRivier on the other day, and it seemed that all files are missing from it! (Artist - blank, Album - blank..etc) After connecting it to my computer, it seems that the albums are there (at least I can see the names of the albums) but I cant open them, or delete them...) Any solutions to that? Many thanks! When i connect my m-cody M30 mp3 player to my PC by USB, to which folder should i put my mp3 files to make it work? can it be in folders? Yes it can be in folders. It may have a video, picture, music folders etc. if so for your music, create sub folders in the music folder for each album or artist/band and place the music files in these folders so you can easily select and play the music by artist/band/album etc. When you say every time you download some files and if it says UNKNOWN. Then i would say the ID3 TAGS could be an issue. This issue occurs when information in a track's ID3 tag is missing or incorrect. ID3 tags allows information such as the title, artist, album, track number, or other information about the file to be stored in the file itself. In order to fix this up. Kindly follow any of these steps..
2. Under Library, look for the file to be edited. 3. Right-click the file, then select Advanced Tag Editor. 1. Look for the location of the file. 2. Right-click on the file, then select Properties. 4. Click the Advanced >> button. 5. Look for the information you want to edit under Property. 6. Click the space under Value to edit the information. You check your songs from your computer first; Right click on one of songs, select Properties, select Summary tab (check Artist, Album Title, and Title). If they are there, you should update new firmware (search SANDISK FORUM from google). 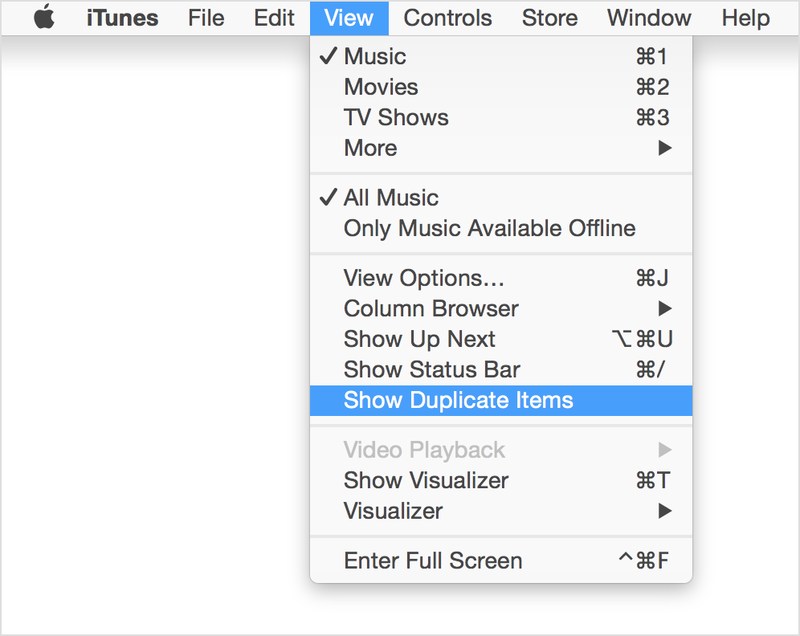 If they are empty, it's right for device display the filename. Unknown artist/album when i put music onto my kc910. You may be uploading wma files. Try a mp3 it worked for me. Right click on one of the songs that is showing up as unknown artist. Manually enter the artist information, etc. To save time, you could also right click the song and select "Find Album" info - it won't find every album, but it will find most of them. The real bear is that once you have edited the information in Windows Media Player, you have to delete the affected song off of your mp3 player and THEN reload the newly-edited song - or else your changes won't register on the mp3 player itself. If you're using MSC mode (moving files via explorer), I believe the player ignores the directory structure for the most part, and uses the MP3 tags. I've had very good success using Media Monkey (which is freeware) to group the songs, and then transferring from there, in MTP mode. How to add artist/album information to the music files when only unknown artist/album appears? Go to the file location of the song. Right click, go to properties. Then summary. From ther you can edit song info.